Bring up Final Fantasy XIII and you’ll generally get a group of disgruntled moans from around the room. The title built up a bad reputation for itself that seemingly gets worse over the years. Final Fantasy XIII branded announcements are met with cries for Square Enix to abandon the series and start anew. Lightning Returns: Final Fantasy XIII sits on my list of to-play titles for this year, so I can’t talk about Square Enix’s more recent outing. 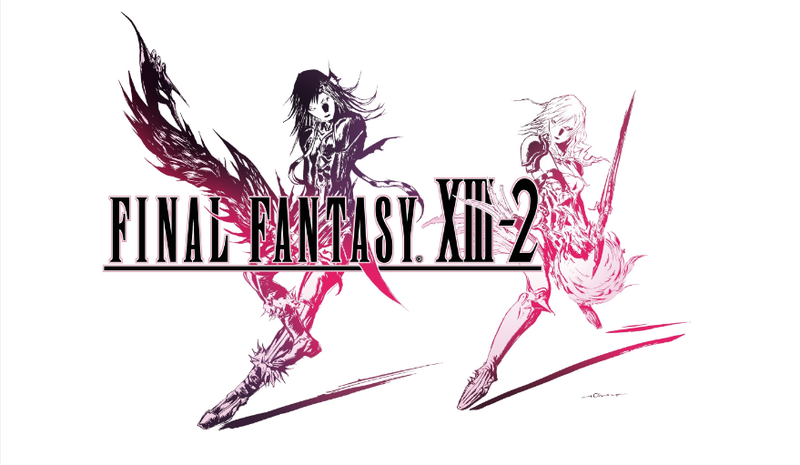 However, I can tell you that if you disliked Final Fantasy XIII, you should at least give Final Fantasy XIII-2 a try. Like many 3DS owners, I sat down with The Legend of Zelda: A Link Between Worlds over the holiday season. My first Zelda title was A Link to the Past on the Super Nintendo, but for some reason the two-dimensional, isometric gameplay never resonated with me. The fully 3D titles, from Ocarina of Time on the Nintendo 64 and beyond, have always impressed me with their larger sense of scale and more in-depth combat features. 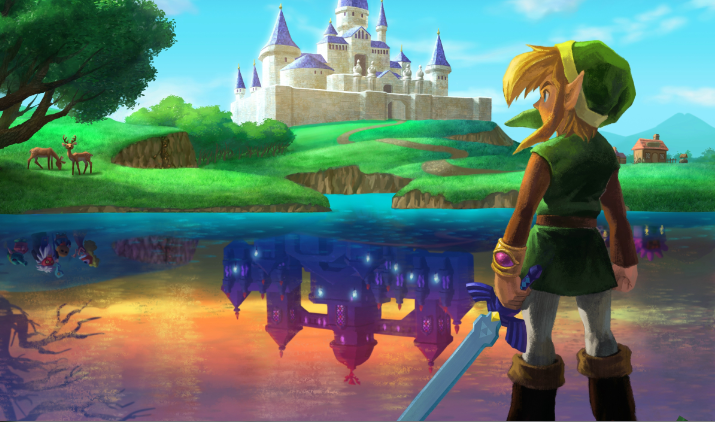 So while A Link Between Worlds fails to light a spark of gaming love in my heart, it makes me excited for what the next console entry in the Zelda series may have to offer. The original article is below. It’s been almost four years since Cing went out of business. In over a decade of its existence, the company created multiple point-and-click adventure games for Nintendo’s platforms. Being a fan of Hotel Dusk: Room 215 on the Nintendo DS, it was sad to see them go as they finished work on the sequel, Last Window: The Secret of Cape West, which only released in Europe and Japan. 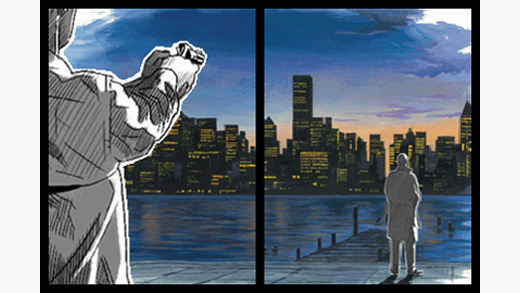 I imported Last Window years ago, but have saved it for when it felt right to dive in. I finally sat down and completed in a couple of flights over the holidays, and realized I was more disappointed than I should have been about Cing’s closure. Obviously it was a shame to those who lost their jobs, and I hope by this point they’ve all found some form of employment. But as much as I enjoyed Last Window, the title did little to broaden their horizons.